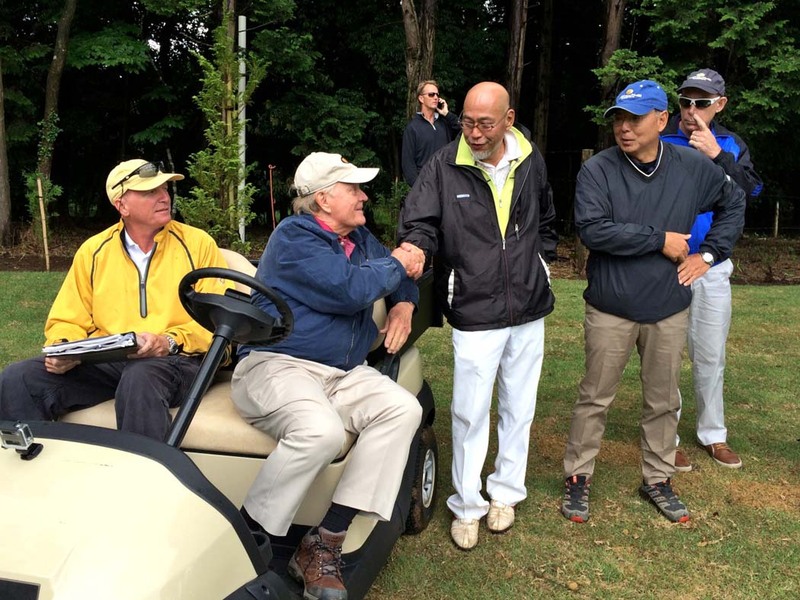 Jack Nicklaus and his design team made their final visit to Tokyo Classic, a Jack Nicklaus Signature Golf Course in Tokyo, Japan. The course is in grow-in, and is expected to open next spring once the clubhouse is completed. After the site visit, a special event was held at the Tokyo American Club, where Tokyo Classic was announced to the public and the membership program was introduced.